As tech explodes in the province and the number of startups grows, it’s clear that there’s never been a better time to be a woman starting a business in British Columbia! With #BCTECH Summit 2018 on the horizon and women in tech & innovation owning a higher profile than ever before in a sector dominated primarily by men, women are making an impact on business across sectors. It’s a great time for women entrepreneurs in BC – funding & program opportunities, support, resources! Check this out: From 2011 to 2016, the growth in self-employment among men in British Columbia was marginal, at only 0.9 per cent; however, the number of self-employed women in the province climbed 6.6 per cent. The increase was particularly evident among women over 55 years of age. In fact, the number of self-employed women aged 55 to 64 jumped 12.0 per cent over the five-year period, while those aged 65 and over surged 88.1 per cent. KAST is proud of the support and programs we provide all entrepreneurs and if you’re a woman considering a startup idea or are in the initial stages of starting a business, we are sure to have a program for you!. Take a look at our Startup Basics where we provide targeted skills coaching and action plans to those in the early stages who have an idea or are considering building a company. Startup Basics fills a gap in the entrepreneurial ecosystem bringing skill progression and light-touch mentorship to help early stage entrepreneurs structure and curate their ideas. If you’re already showing revenue growth and investment potential, KAST delivers the RevUp program where emerging and growing companies creating a new technology product receive hands-on assistance from a team of experienced Entrepreneurs-in-Residence (EIRs) and “been there, done that” technology and business professionals. Early‐stage technology entrepreneurs can also look to the BC Venture Acceleration Program, a structured venture growth program designed to guide, coach and grow ambitious early‐stage technology entrepreneurs and effectively grow their technology ventures. If you’re looking to take charge of the technology required to develop your idea or grow your business, Ladies Learning Code provides vital programming & development education in everything from introductory HTML & CSS, to WordPress, Python, Ruby, Responsive Design, Photoshop and more. 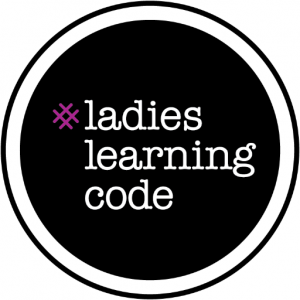 Ladies Learning Code Launches in Nelson! 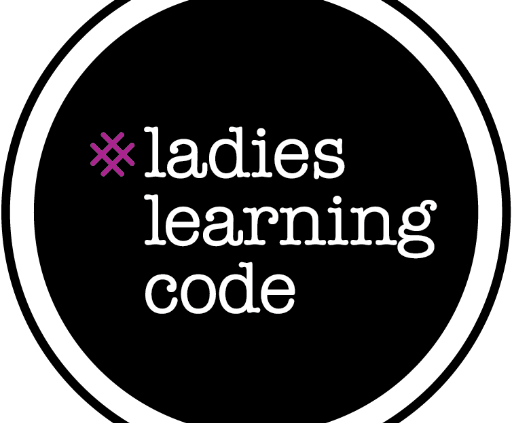 We’re thrilled to announce that Ladies Learning Code’s newest Chapter in Nelson, BC will be launching on Saturday, May 20th! This workshop will be hosted at the Kootenay Career Development Society on Vernon Street, and tickets are still available! In August of 2011, we hosted our first ever workshop in Toronto and today we are adding Peterborough to the growing list of 29+ Chapters that include Vancouver, Ottawa, Halifax, London, Edmonton, Montreal and Calgary. We are thrilled to be able to provide the same beginner-friendly tech workshops that are so beloved by other communities to the folks of Nelson and surrounding area! So what does this mean for Nelson-ites? First and foremost, it means that you are now going to have access to the same fun, collaborative, and beginner-friendly coding workshops that are beloved by tens of thousands of your fellow Canadians! At Ladies Learning Code, we believe in digital literacy for all Canadians, including those who live in smaller communities. And we are so grateful to Chapter Lead Rose Hoeher (pictured here) for inviting us out to Nelson and her incredible leadership in getting programming off the ground in the region. Interested in getting involved? We’re always on the lookout for volunteers who want to lend a hand! Please reach out to Rose (contact info below) for more details. Nelson, we’ll see you soon! 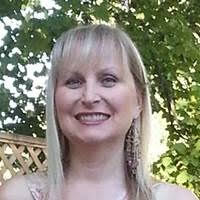 http://kast.com/wp-content/uploads/2017/05/Ladies-Learning-Code-Nelson-BC.png 512 512 Tracy Connery http://kast.com/wp-content/uploads/2019/03/KASTLogo-2019-white-lo-1.png Tracy Connery2017-05-16 09:08:012017-05-16 09:09:23Ladies Learning Code Launches in Nelson!